Husband-and-wife treasure-hunting team Sam and Remi Fargo return for a new thrilling adventure. The tenth adventure featuring the husband-and-wife treasure-hunting team Sam and Remi Fargo. The new rip-roaring OregonFiles adventure from the grand master of adventure, Clive Cussler. Husband-and-wife treasure-hunting team Sam and Remi Fargo unravel a new cryptic mystery. A Kurt Austin NUMA files adventure, Nighthawk is a gripping, action-packed and suspense-filled tale that treks from the Galapagos Islands, to jungles of South America, to the icy birth-place of the Inca people. Juan Cabrillo returns in the latest action-packed Oregon Files adventure novel from bestselling author Clive Cussler, the master of adventure. Beneath the waves a secret lies. In the clear blue waters of the Solomon Islands the ruins of an ancient city have lain undisturbed for hundreds of years - until now. The latest nerve-shredding adventure thriller in the popular Isaac Bell series from international bestseller Clive Cussler. With heart-racing action and nerve-shredding tension, Trojan Odyssey proves that Clive Cussler is a master storyteller. Packed with blazing action and daring exploits, a nerve-shredding Kurt Austin thriller from the best in the business. Packed with blazing action and daring exploits, comes a nerve-shredding thriller from the best in the business. 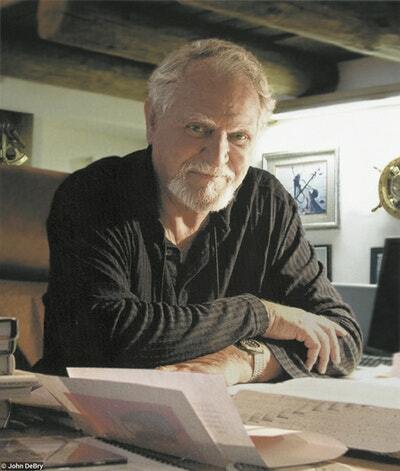 The latest Kurt Austin action-packed NUMA Files adventure novel from the UK No.1 bestseller Clive Cussler.